The message will be about how we respond to people and situations when we are tired, angry and afraid. Are we reactive and violent? Do we seek to use brute force to get our way? Or are we thoughtful and are we peaceful in our responses when our situations are less than ideal and our dreams are slipping away? 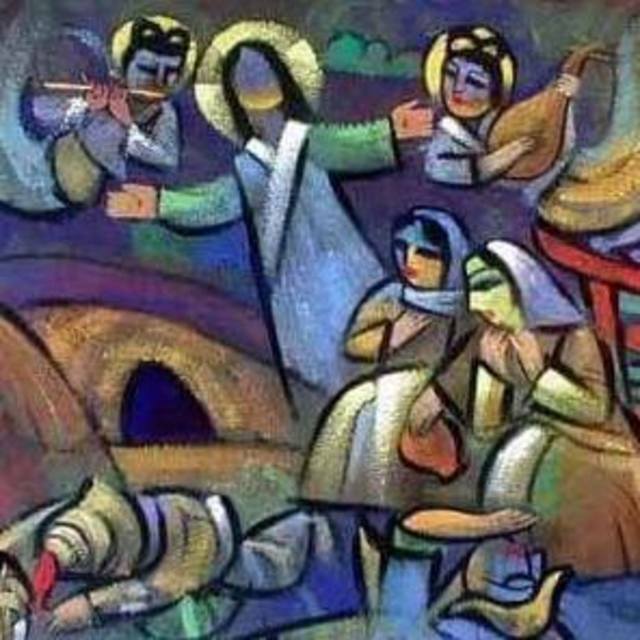 The passage of scripture comes from all 4 gospel accounts of Jesus being arrested and taken into custody in the Garden of Gethsemane - Matthew 26; Mark 14; Luke 22; John 18. The passage of scripture Vincent uses comes from Mark 12:32-36. The message is about how surrender is a central component in the life of faith, but how we all struggle with the need to control and micromanage and hold onto things that are not ours to possess. The passage of scripture Vincent uses comes from Mark 14:1-11. The message is about perspective. Two people see the same thing: one through the lens of complaint, which gives birth to the fruit of treachery and the other through the lens of gratitude, which gives birth to the fruit of generosity/extravagance. The title of the message is: Me First/You First. The passage of scripture comes from Mark 9:30-37. The message will be about what constitutes greatness and how oftentimes how we see it and Jesus sees it are not the same.